Yardley is a trusted brand for many years, their bath bars are made with natural ingredients like oatmeal that soothe the skin, lavender that helps calm and rejuvenate the skin, and now new creamy coconut that hydrates skin leaving it feeling refreshed and moisturized. My beautiful mom introduced me to Yardley many years ago. As a little girl and up to my teens my mom used Yardley bath bars on a daily basis. Her favorite scent is oatmeal and almond. I remember when I wanted to try her soap and she said no. As a mommy of five I now understand why she told me no. Yardley was my moms special luxury bath bar that she used for her "me time." Me time is much needed as a mom, and now I can enjoy "me time" with my own Yardley bath bars. Once my children go to bed, I head straight into the shower and it's time to relax! Each Yardley bath bar has a lovely fragrance, and the ingredients are soothing, calming, and so moisturizing. My new favorite, right now is Yardley's brand new scent creamy coconut. The rich creamy scent of coconut is not to strong, and the scent reminds me of Puerto Rico. 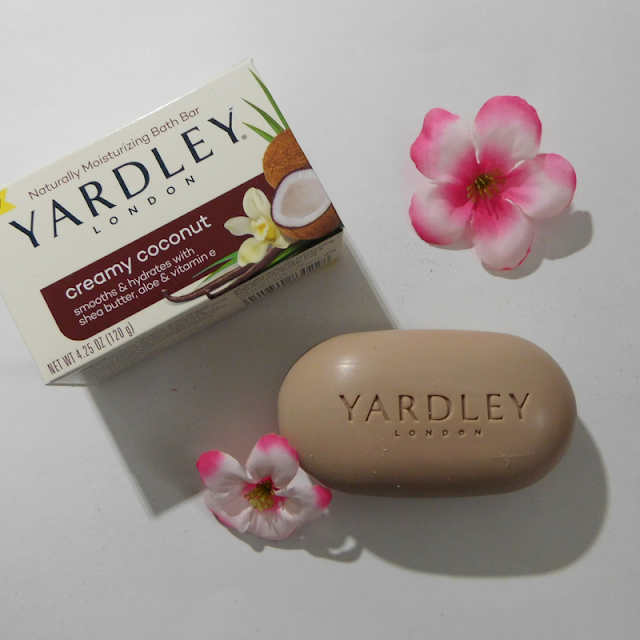 I love the rich lather, and the moisturizing ingredients inside the Yardley creamy coconut bath bar. 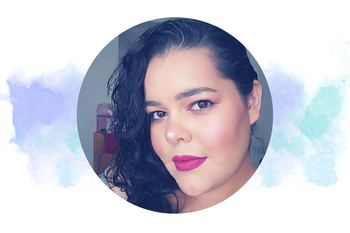 It's infused with aloe, vitamin e, and hydrating Shea Butter. 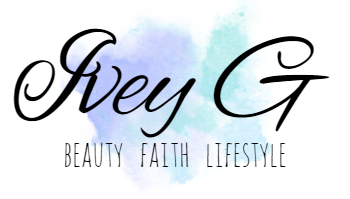 Yardley is the affordable luxury bath bar that you can find at your local drugstores, Dollar Tree stores and Walmart. 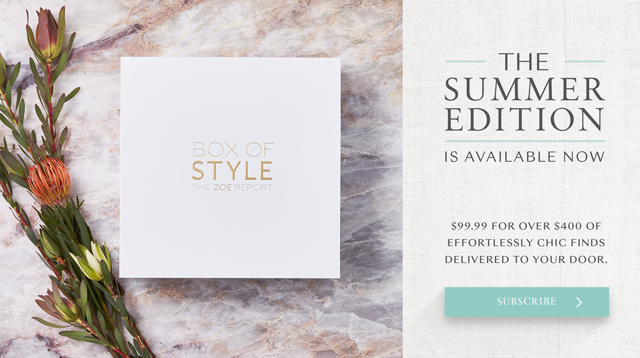 It makes an amazing gift as well for moms, or anyone that's in need of "me time." 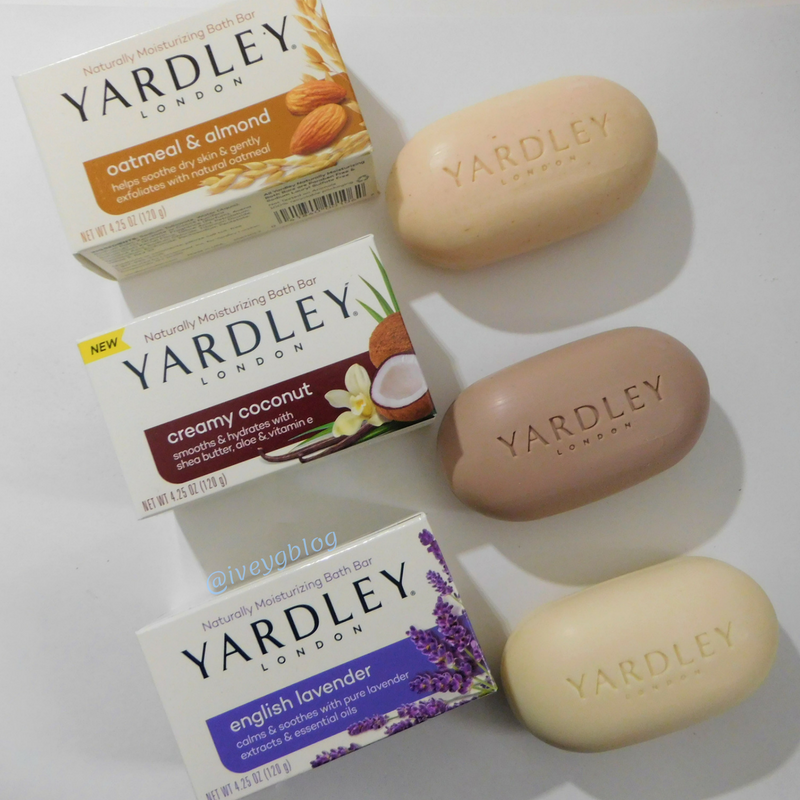 Yardley oatmeal and almond, english lavender, and creamy coconut bath bars were sent complimentary for an honest review. All opinions expressed are honest and my own.